What places speak to you? 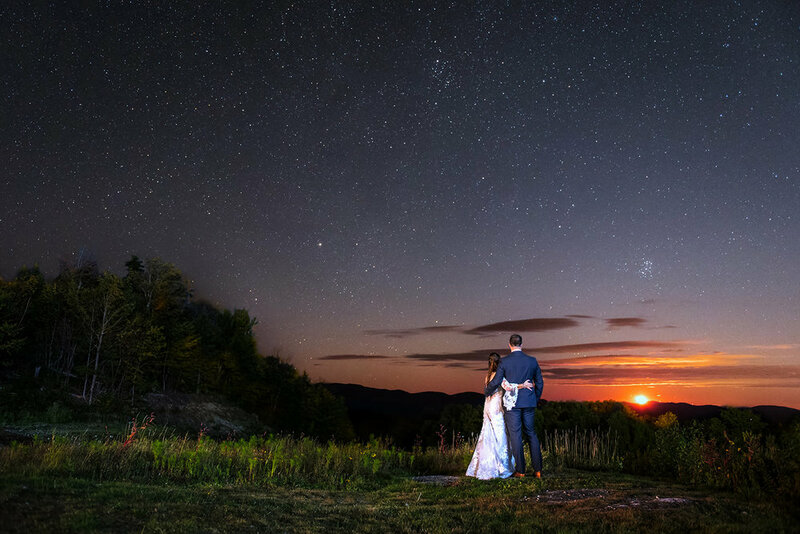 Our photos incorporate the charm of the Maine coastline, sweeping vistas of Acadia National Park, the tropical paradise of Costa Rica, and the mountains of New England. ...and we’ll share your adventure. We believe that love is love and celebrate ALL unions and families everywhere. While we specialize in the Maine Coast, New England, and Costa Rica, we are open to working on location in virtually any country or locale. You might have gotten that from the name, but it’s so much more! They’re more than just fancy words for a website. They’re who we are, and how we approach our business, family, and life. Let us capture your adventure! From the coast of Maine and the mountains of New England, to the tropical beauty of Costa Rica, or anywhere else your hearts desire. We have our passports on hand, our hiking shoes half laced, flip flops in the trunk, and are ready to capture your adventure wherever it may be! Let your imagination run wild! Do you dream of classic family portraits along Maine's picturesque coastline, or do you want to immerse your child (or yourself!) in a fantastic story with our Imagination Sessions? From classic photography on location, to astonishing flights of fancy in our Scarborough studio, your story is our vision.